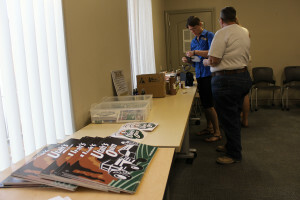 ST. GEORGE — The Southern Utah chapter of Utah’s Own kicked off Thursday with an informational meeting and gathering for local food and agriculture businesses. 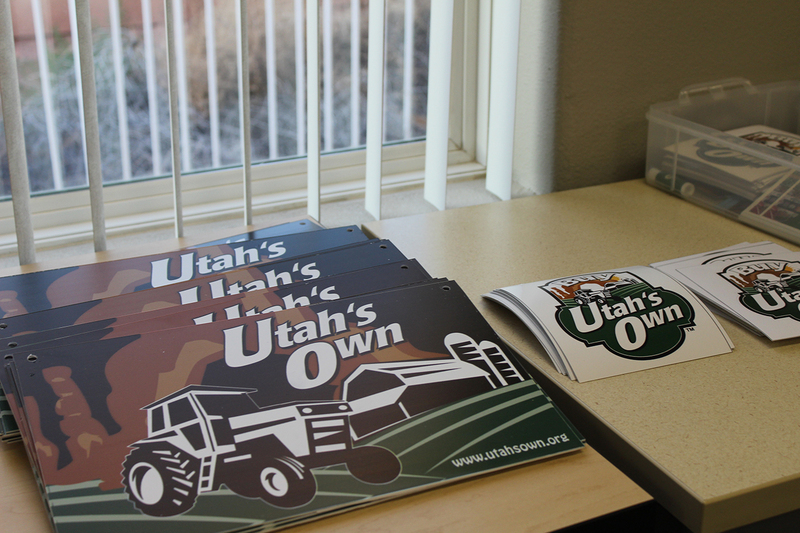 Utah’s Own is housed in the Utah Department of Agriculture and Food and gives local business owners a chance to network with other businesses and provides a webpage for them. 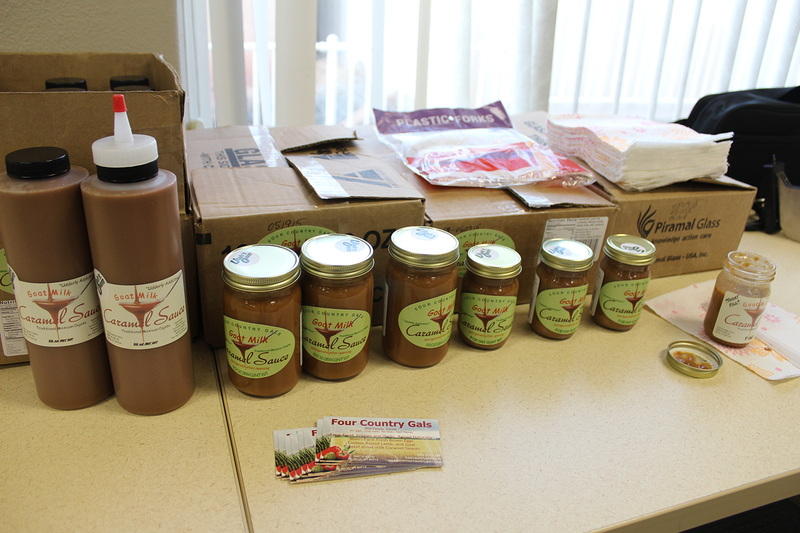 Besides providing an online database of Utah-owned food and agriculture businesses, they host meetings, trainings and networking opportunities for local entrepreneurs. They’re also focused on helping customers find quality products “from the farm to table,” according to the Utah’s Own website. 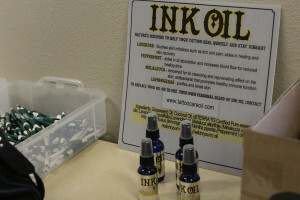 Many people associate Utah’s Own with food services, but Department of Agriculture and Food marketing specialist Tamra Watson said they also work with other agriculture-related markets, such as natural skincare products or lawn care services. 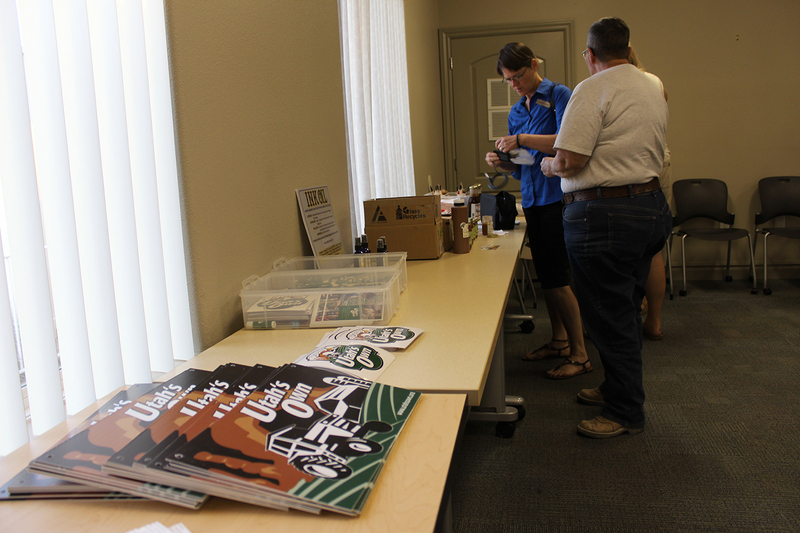 While Southern Utah businesses have always been welcome to join Utah’s Own, a chapter in Southern Utah will provide some different opportunities for the local businesses, Keen Cooper, a member of the chapter’s board of directors, said. 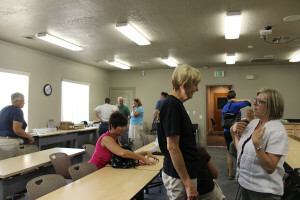 The first of these was an informational meeting about social media and web presence Thursday evening. 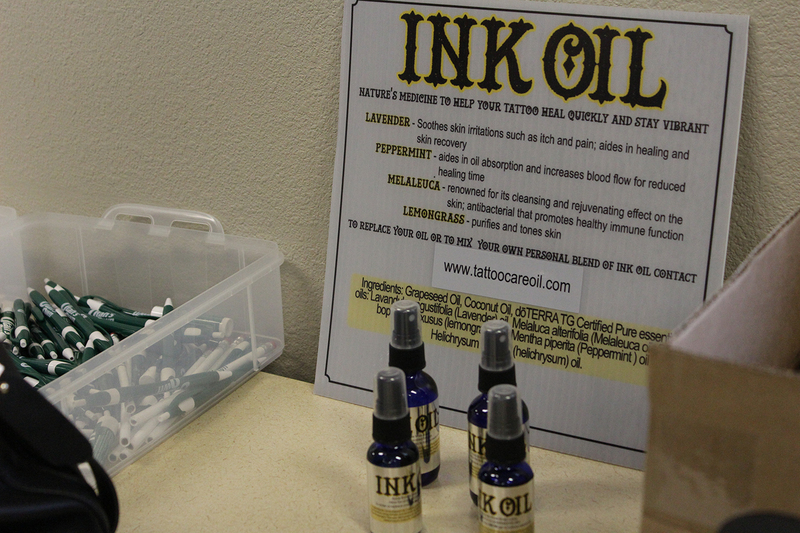 The event started off with a presentation from a member of the main Utah’s Own team and ended with time for networking, where business owners gave others the chance to try and learn about their products. It is important to keep a business’s web presence up to date, Watson said with emphasis during a presentation. Watson showed the business owners around the Utah’s Own website, showing the kind of information that is usually on a Utah’s Own business profile and what kind of information will get their page more hits. “Just like we have to pay attention when you go demo at a store or a farmers market to make things appeal … it might be more important for you to make sure that your online presence is just as beautiful,” Watson said. Outside of the web presence boost, Utah’s Own helps companies in other ways. 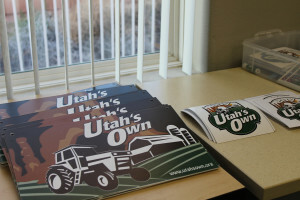 For example, representatives from grocery store chains will go through Utah farmers markets and stop at stands with the Utah’s Own logo, Utah’s Own program manager Seth Winterton said. Cooper said the Southern Utah chapter has been in the works since about May and has finally kicked off. The board of directors, which is currently comprised of two members, hopes to host four events per year for members of Utah’s Own to learn and mingle, Cooper said. 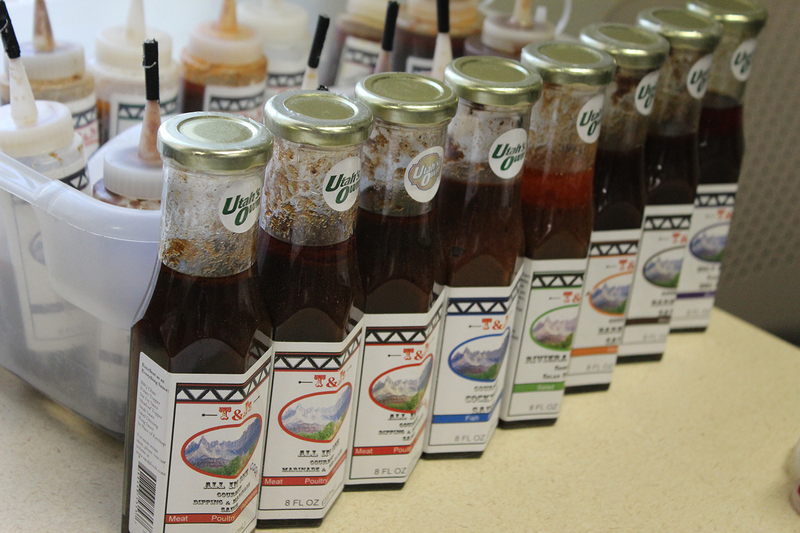 There are several Southern Utah businesses that are already part of Utah’s Own. Opening this chapter will give them more opportunities and help, Watson said, and hopefully connect the northern and southern Utah markets more. Watson also said she hopes having local leadership will help small business owners in the area get connections to retailers, other business owners and the media. Some local business owners that have been with Utah’s Own for years said they have seen big boosts to their business because of the brand. When working with grocery stores to put their product in, for example, Shari Thomas of the Four Country Gals said the Utah’s Own sticker has gotten stores much more interested selling their cajeta. Cajeta is a type of Mexican caramel made from goat’s milk that the Four County Gals make with certified organic products, including milk from their own goats. While they’ve been part of Utah’s Own for years, Thomas said the Southern Utah chapter will change the field by putting Southern Utah on the map. Another business owner who has seen similar benefits is Maria Egan, co-owner of T & J Foods. Her company’s products are specialty sauces, which they also sell in sugar-free and reduced-sugar options, sweetened with xylitol, which she said many people prefer to the popular sweetener aspartame. 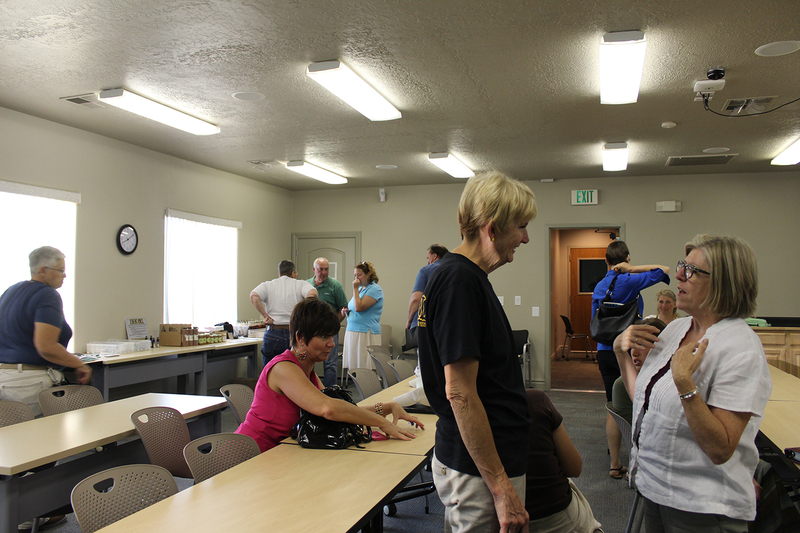 The next Southern Utah chapter event will be in September. Love this. Great to support local businesses.